Bear is very, very, very MAD! Will he ever feel better? Find out in this sweet and silly picture book about toddler tantrums that little ones—and their caretakers—are sure to relate to. 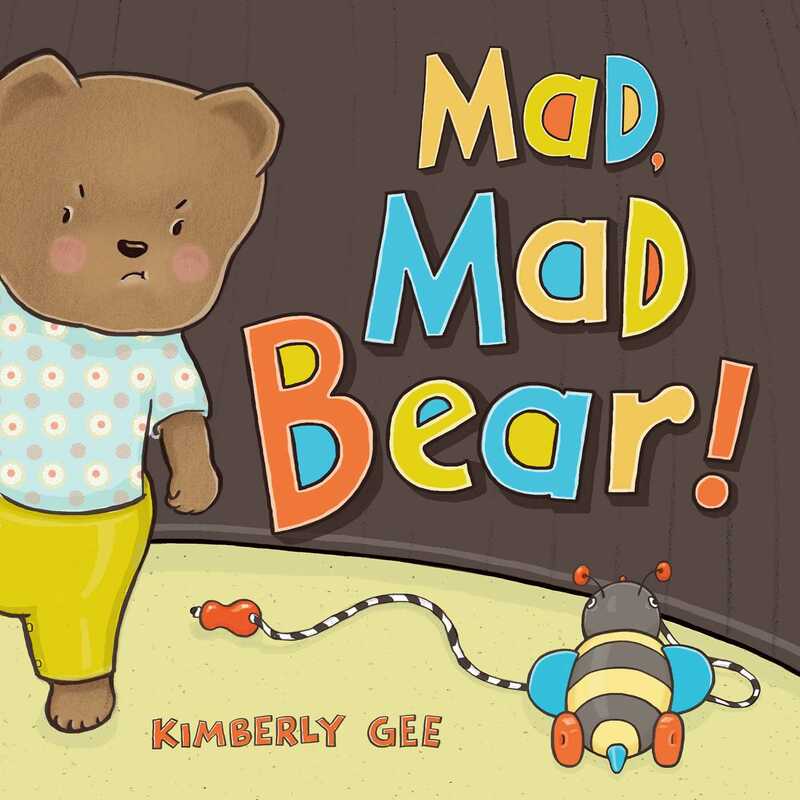 Book Cover Image (jpg): Mad, Mad Bear!